ArtsEye is a gallery space within the walls of Photographic Works. With its creation, we believe we have satisfied two very important desires. Firstly, we feature the work of photographers, painters and other artists. We truly want to support our art community. This collaboration has added greatly to the artists, our knowledge and happiness. 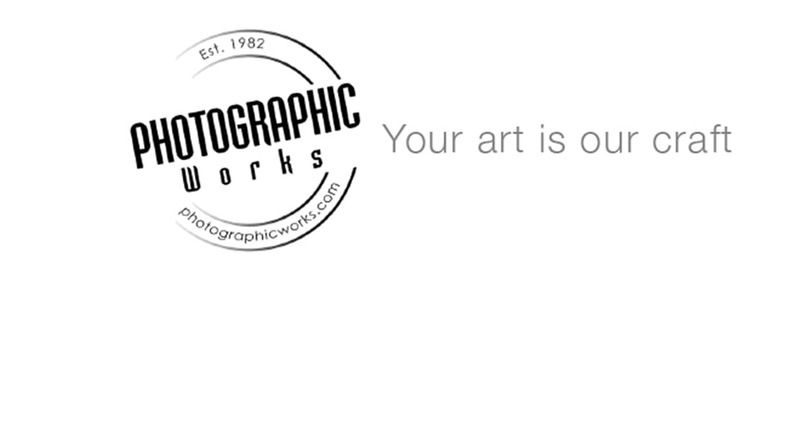 The second desire we fulfilled is to showcase the work we do here at Photographic Works - this includes our fine art printmaking, framing, and finishing skills. We, along with the artists, get to try new ideas and challenge ourselves. 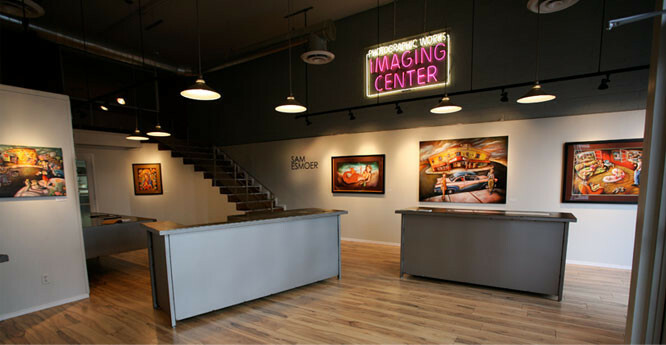 We want a gallery space that is inviting and friendly. ArtsEye is celebrating its 8th year.